The deployment of a Russian airbase in Belarus was not on the agenda of a meeting of the Supreme State Council of the Russia-Belarus Union State in Minsk on Thursday, Belarusian Defense Minister Andrei Ravkov said. Belarusian President Alexander Lukashenko officially informed Syrian leader Bashar Assad with the words of support to the country's leadership and the people of Syria in the fight against terrorism, First Secretary of the Communist Party of Belarus Igor Karpenko said Sunday. 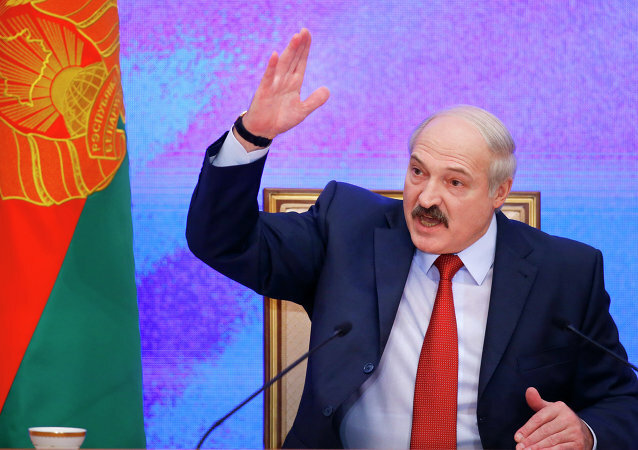 The European Union has dropped most of its sanctions against top Belarusian officials, including the country’s leader Alexander Lukashenko, who is now being welcomed by Brussels despite once having been dubbed “the last dictator in Europe”. The Kremlin spokesperson said Moscow welcomed the EU's initiative to lift sanctions against Belarusan President Alexander Lukashenko. 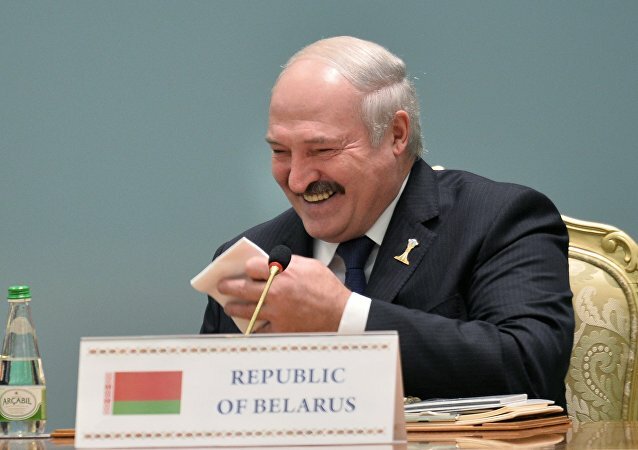 The press service of the European Council confirmed Monday that sanctions against Belarus President Alexander Lukashenko will not be extended. 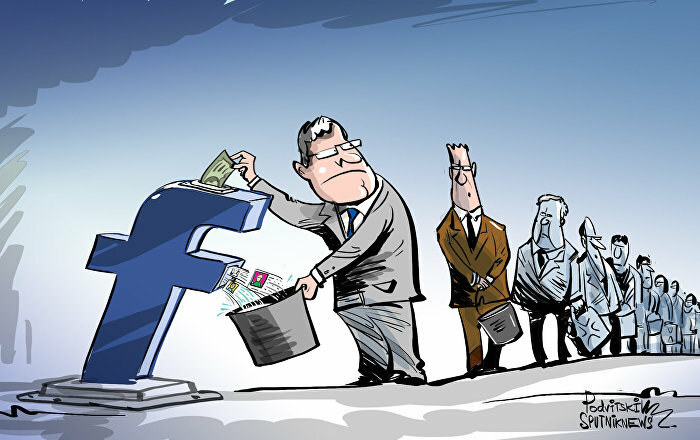 The European Union decided to lift sanctions imposed against Belarusian President Alexander Lukashenko and a number of other officials in the country, according to a dilomatic source. 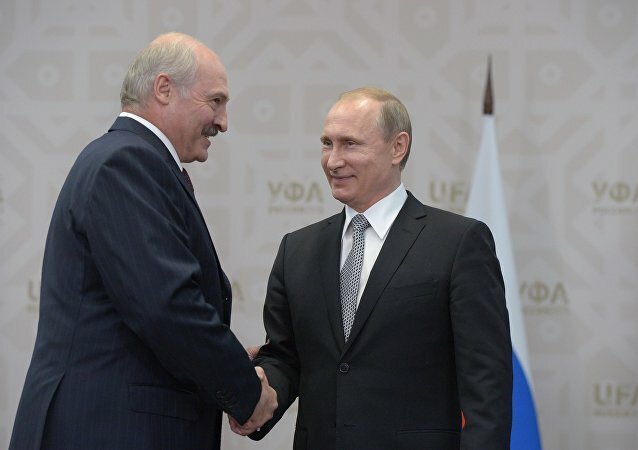 Kremlin press service said that Vladimir Putin and Alexander Lukashenko discussed political and economic cooperation and agreed the schedule of upcoming contacts. 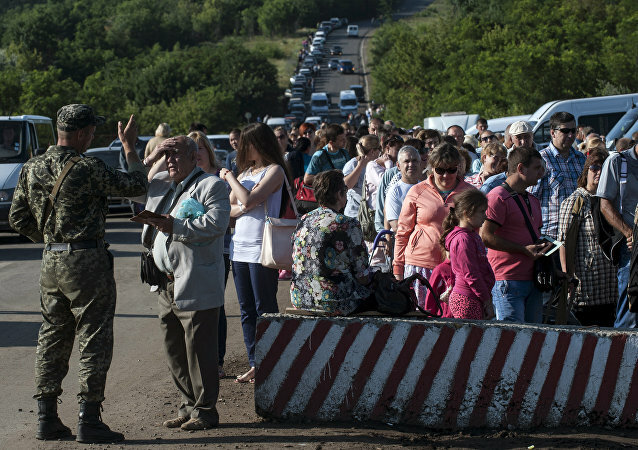 Russia's OSCE envoy Alexander Lukashevich said that it would be useful to establish regular or permanent presence of OSCE SMM observers on the contact line in eastern Ukraine. 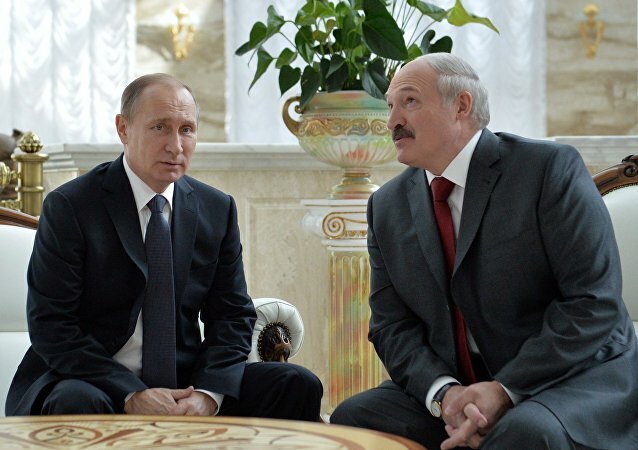 Belarusian President Alexander Lukashenko said Tuesday that no questions remained between Russia and Belarus following the meeting with Vladimir Putin. Moscow and Minsk share a similar stance on the resolution of crises in Syria and Ukraine, the Russian president said. 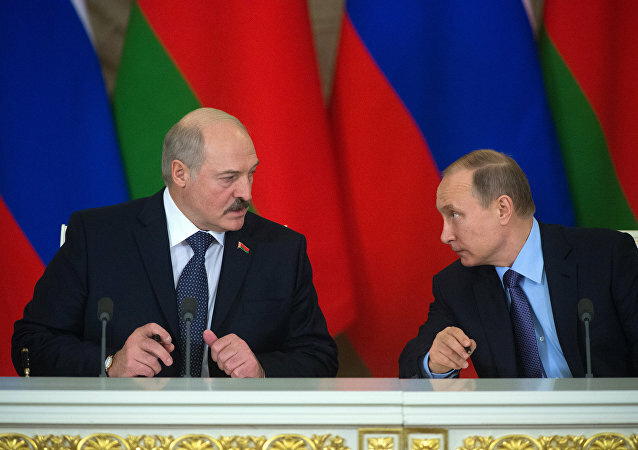 According to reports of the Leningrad Region’s press service, region Governor Alexander Drozdenko visited the Republic of Belarus and met with President Alexander Lukashenko. According to EU Council, European Union has suspended sanctions it imposed against Belarusian President Alexander Lukashenko until the end of February. 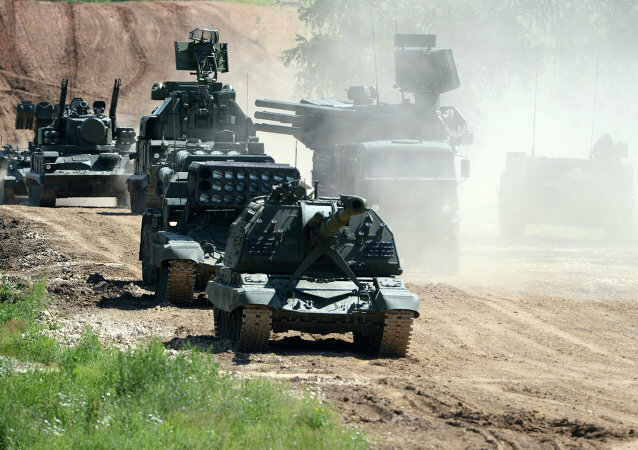 Belarusian Defense Minister Andrei Ravkov said that the country needs weapons systems to defend itself from NATO countries rather than an air base, which was the subject of speculation earlier. 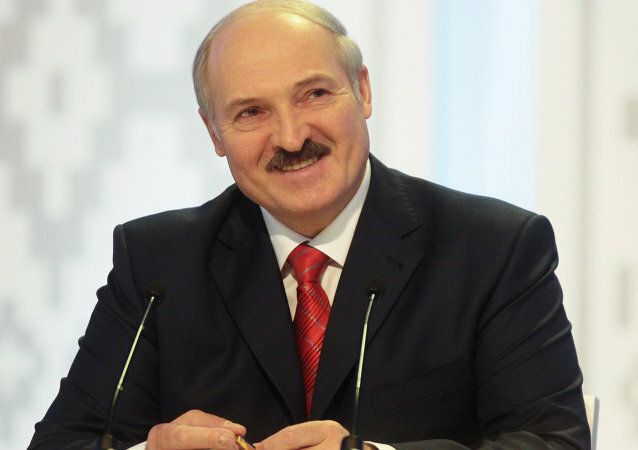 Belarusian President Alexander Lukashenko was reelected for a fifth term in a comfortable election victory which raised no doubts, and his victory was followed by the EU’s decision to suspend sanctions against Minsk. The European Union has decided to suspend sanctions against Belarus for four months, but is ready to re-impose them at any time if needed, French Minister of state for European affairs Harlem Desir said Monday. A number of European Union members are ready to ease sanctions against Belarus if the current political situation in the country is maintained, German Foreign Minister Frank-Walter Steinmeier said following Monday's meeting of the EU Foreign Affairs Council. 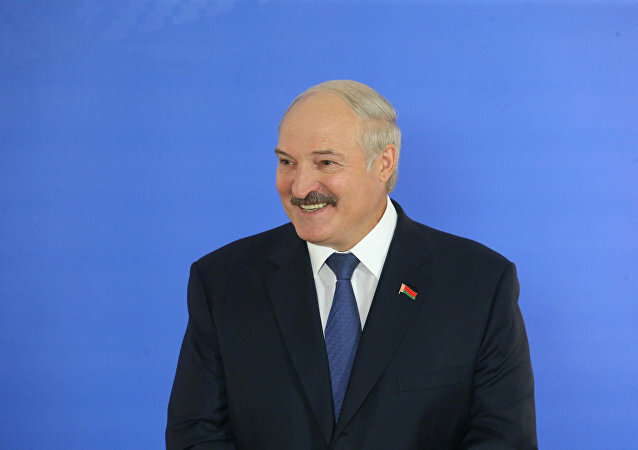 Belarusian President Alexander Lukashenko, who is expected to be re-elected following Sunday's vote, expressed hope that Western countries saw "elements of democracy" in the country's election campaign. Russian President Vladimir Putin and newly reelected Belarusian leader Alexander Lukashenko have discussed details regarding the establishment of a Russian airbase in Belarus, Kremlin spokesman Dmitry Peskov said Monday. Russian President Vladimir Putin will meet with his Belarusian counterpart Alexander Lukashenko at the end of the week in Kazakhstan.